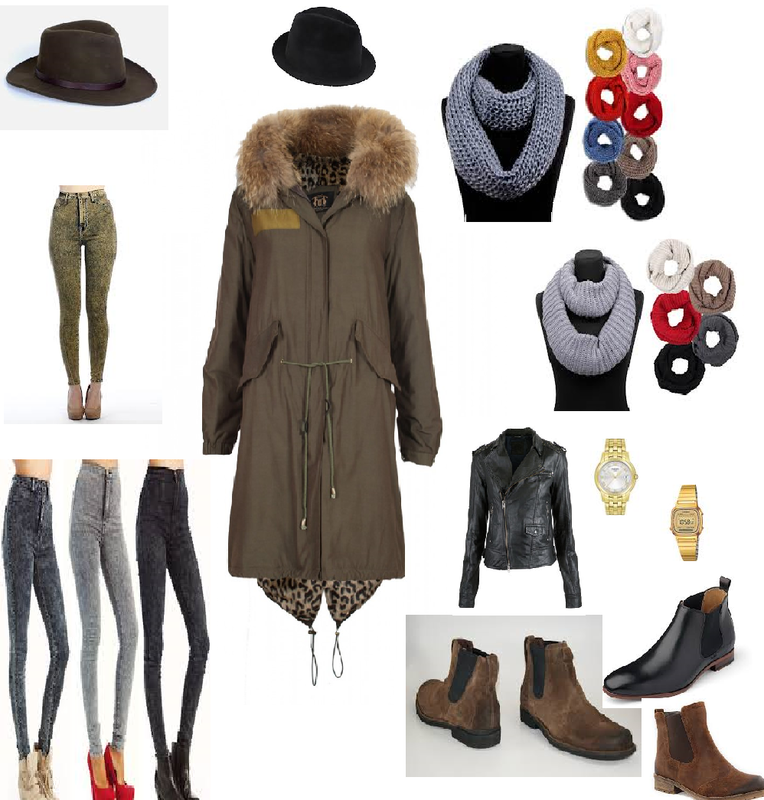 FABEAU TRENDS: Autumn Autumn Autumn !!! For me autumn is the best season of the year. You have more time for your families and friends because as for me i'm more at home. But not only the familytimes. Is getting colurful outsides. Yellow and orange leaves falling down from the trees. Nice outdoor locations for shootings eg. In times of autumn i can show more sides of myself and of course in an comfortable way. Autumn is sometimes not too cold and not too warm, its the perfect weather! With these collage you can get a impression what i compare with autumn in the fashionable way. Can be khaki or black but also lots of colourful coulours. But i prefer the colours: khaki, black and gold for autumn. What do yout think, which colours or pieces are IN for autumn this season?